SASKATOON, SK – Great Western Brewing has announced a new addition to its Original 16 line-up of brands that honour the sixteen founders of the brewery. The brewery also notes that unlike light beers from larger breweries that are often brewed to a higher abv and watered down, Helles Half Acre is brewed to it’s final strength with no dilution. 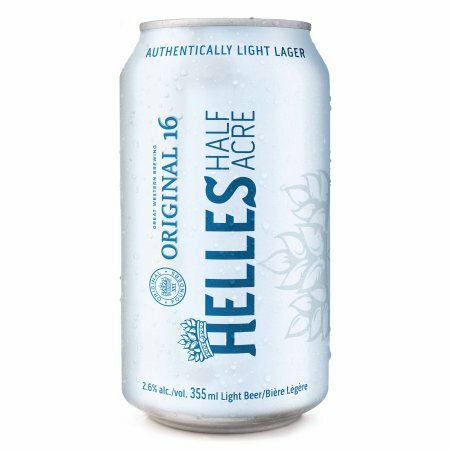 Helles Half Acre was launched on draught in January, and is now available in 15- and 24-packs of 355 ml cans at beer retailers in Saskatchewan and Alberta.